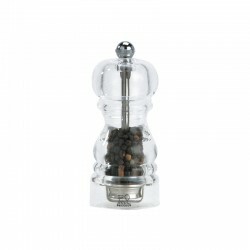 Do you fancy having an authentic air of French cafés and eateries in your own home? The answer is Bistro, Peugeot REF:s signature model since 1874. 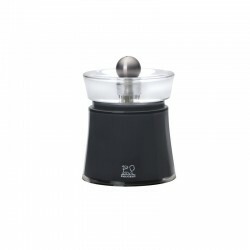 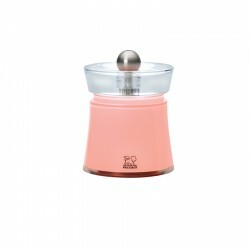 Peugeot’s history began in France in 1840, with the manufacturing of coffee mills. 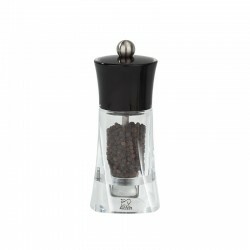 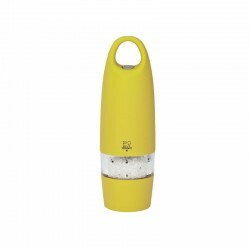 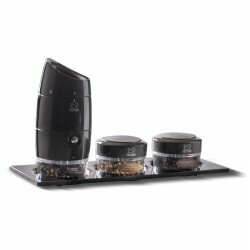 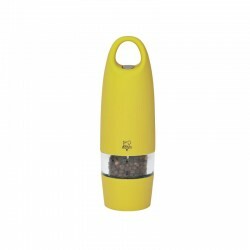 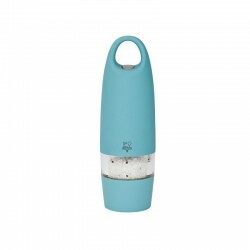 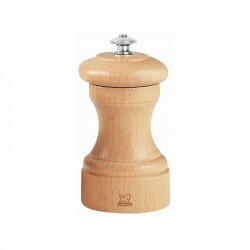 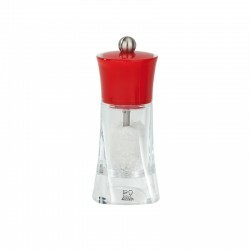 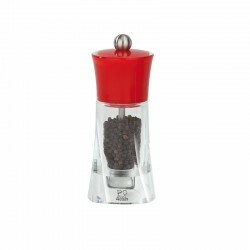 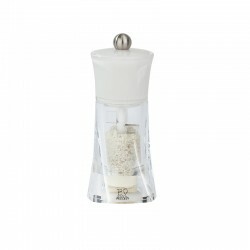 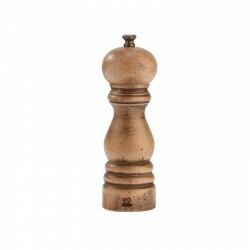 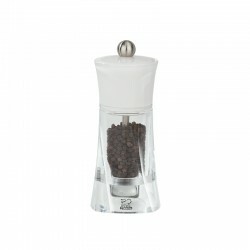 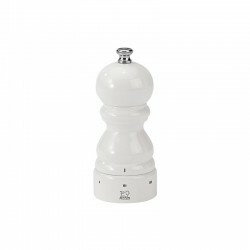 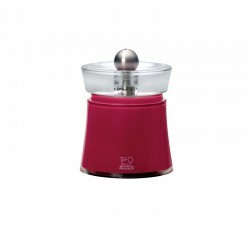 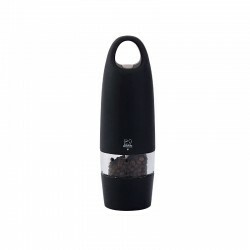 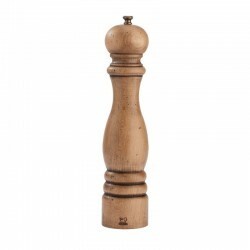 The first pepper mills were created in 1874. 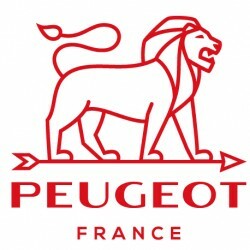 With the selection of the world’s finest materials, state-of-the-art manufacturing processes and unprecedented care and attention to each finished product, each day Peugeot mills come closer to achieving true excellence. 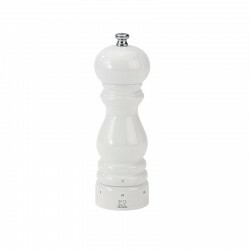 A Cherished tradition for over 170 years.